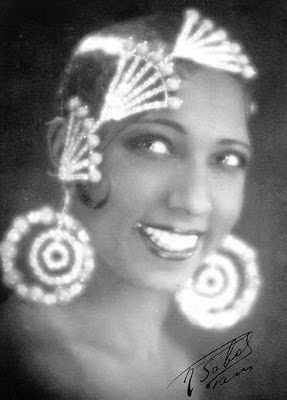 VintageVixen.com Vintage Clothing Blog: Joyeux Anniversaire, Josephine Baker! The extraordinary 1920s singer and dancer Josephine Baker was born this day over a century ago. To celebrate her birthday in vintage style we're recounting a few fashionable anecdotes about this glorious diva. 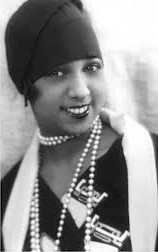 She was born in poverty in St Louis, Missouri, and despite her alluring talent, American audiences in the Great Gatsby era were not ready for an African American to dominate the stage like she could. The French, however, loved Josephine's je ne sais quoi and upon her debut in Paris, she was an instant and incredible star. 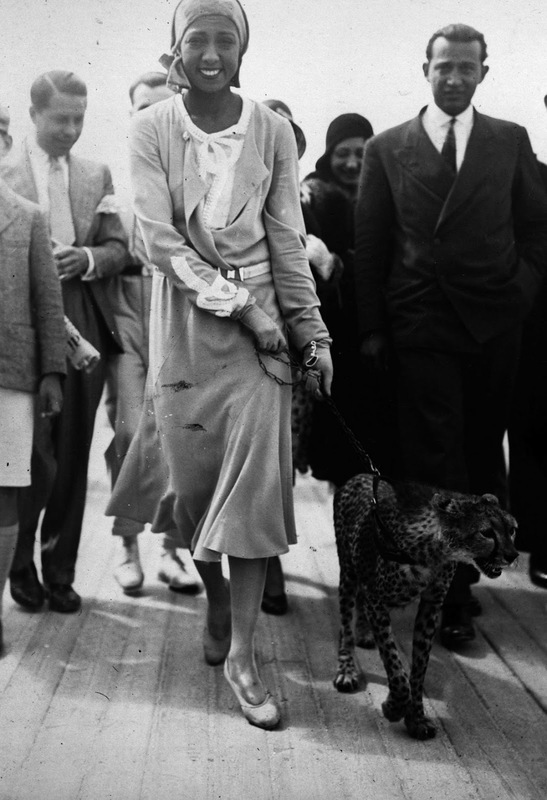 "All the great designers - Paul Poiret, Edward Molyneux, Jean Patou - were fighting to dress her. She had an apartment right around the corner from my nightclub, and one day I went there and the clothes were just piled high on the floor, and I said, 'Josephine, why don't you hang these clothes up?' 'Oh, no, Brickie,' she said, 'they are going to take them away tomorrow and bring another pile.'" And indeed the couturiers did. Even the great Paul Poiret, at this point struggling to keep clients, was willing to dress Josephine for free. Her influence was so great that, according to her friend Caroline Reagan, Josephine panned Poiret's designs during a fashion show, and instead sketched out a pink fringed ombre`design she desired. 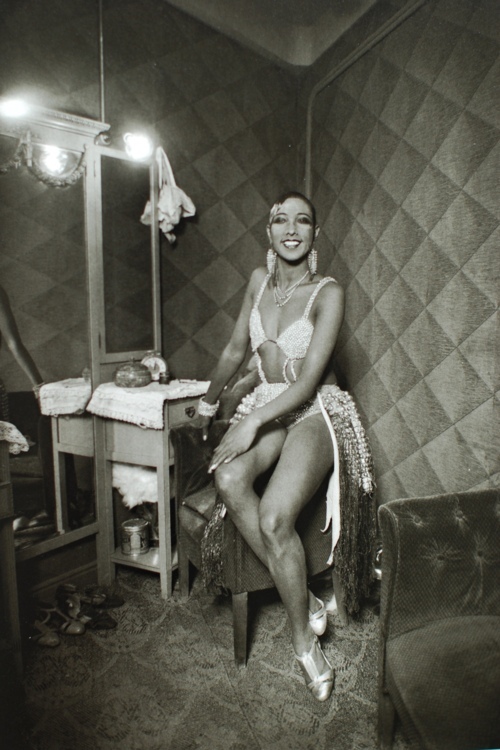 Poiret immediately incorporated the 'Josephine Baker dress' into his next collection. And at an evening dinner, one reporter relayed that Josephine arrived in a "cherry-colored dress, small hat pulled low on her forehead, ermine-trimmed coat. 'Paris is marvelous', she gushes. 'And your dressmakers are divine.'" Yet in her memoirs, decades after the fame and fashion had faded, Josephine assures us that after all, "love dresses you better than all the dressmakers". We agree Josephine, and we love you... Joyeux Anniversaire!